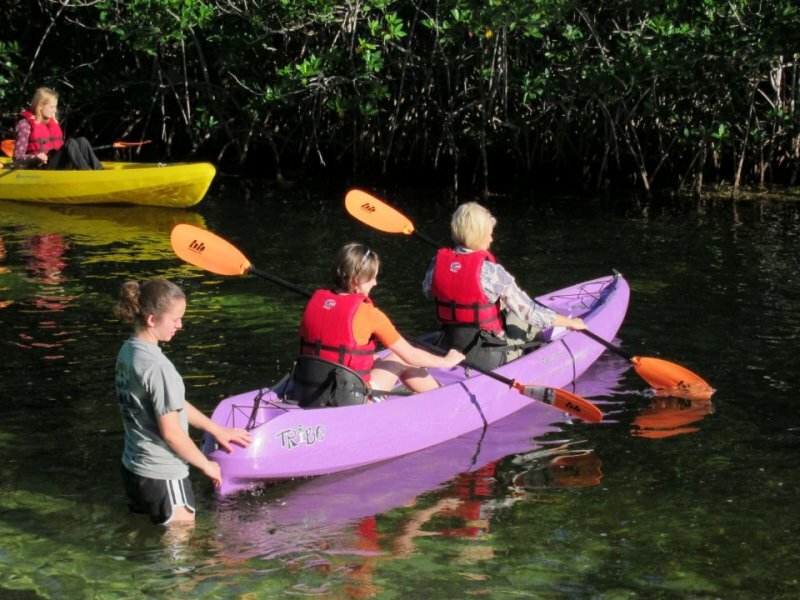 Find Key Largo snorkeling information here at Fla-Keys.com, The Official Tourism site of The Florida Keys. 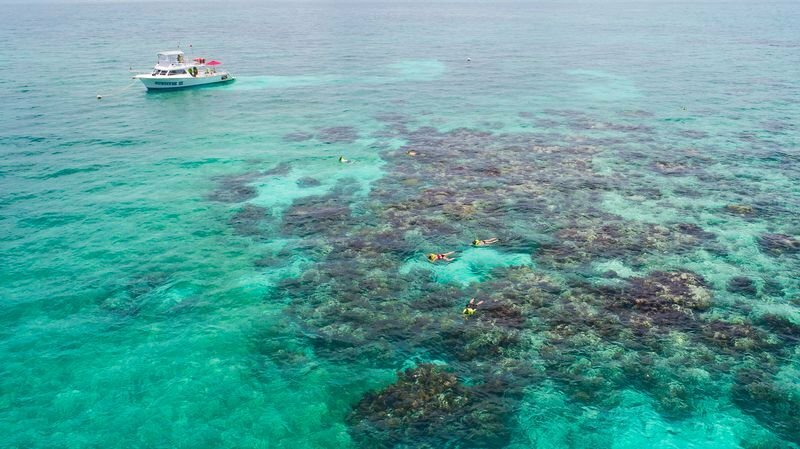 Snorkel or dive the Florida Keys National Marine Sanctuary including Pennekamp, Christ Of The Abyss, Molasses and other spectacular coral reefs teeming with marine life aboard our spacious vessels with experienced crews eager to serve you! 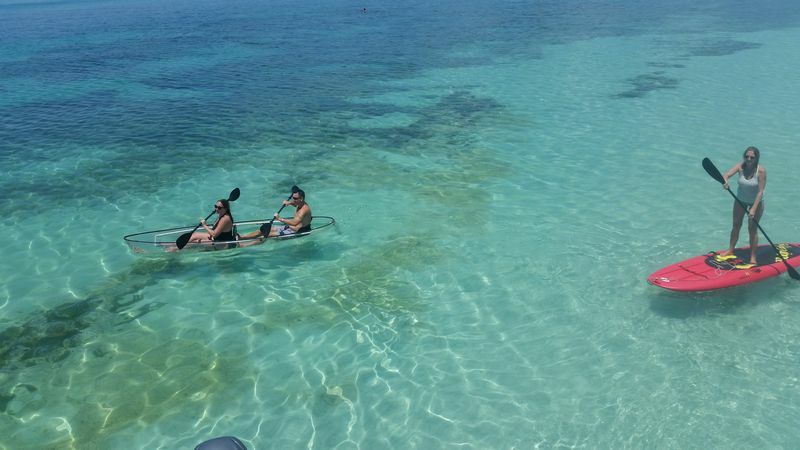 Snorkel and Sail! 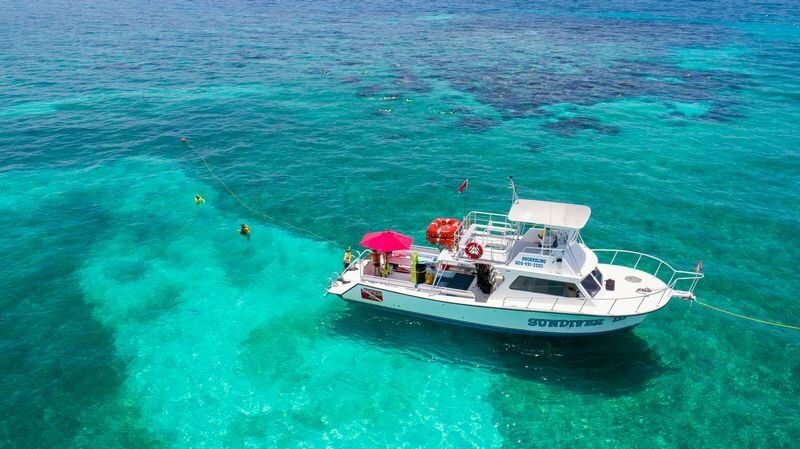 Daily trips to the coral reefs of Pennekamp State Park and the National Marine Sanctuary on our 50 ft. catamarans. Sunset Sails Nightly. 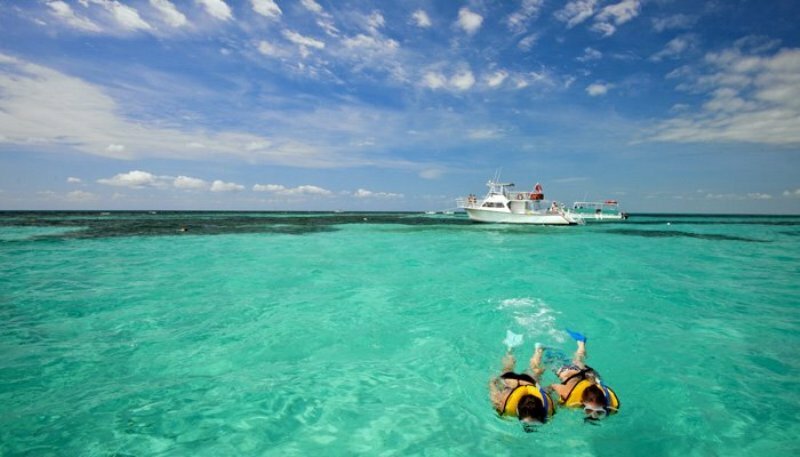 "The Highlight of Your Vacation"
Snorkel Key Largo's most brilliant coral reefs aboard the Sundiver III. 2.5-hour tours inside the National Marine Sanctuary. You’ll be amazed at the underwater world of tropical colored fish, sea turtles, starfish, eels, lobsters, conchs, rays & more! 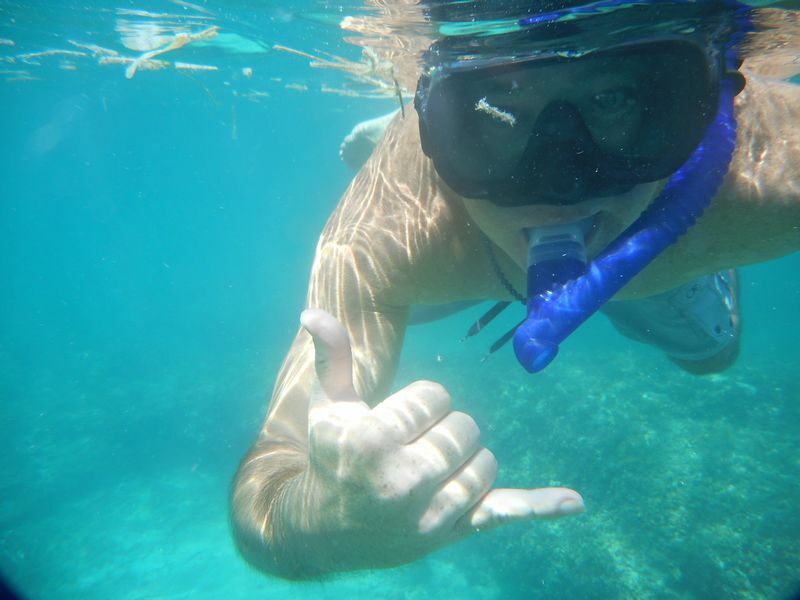 Daily dive/snorkel trips to Pennekamp Park. 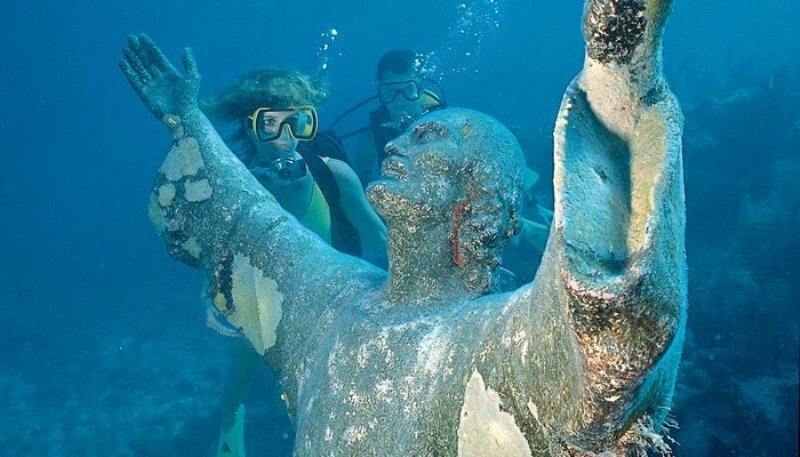 See coral reefs & wrecks, Christ Statue, Duane, Spiegel & more. 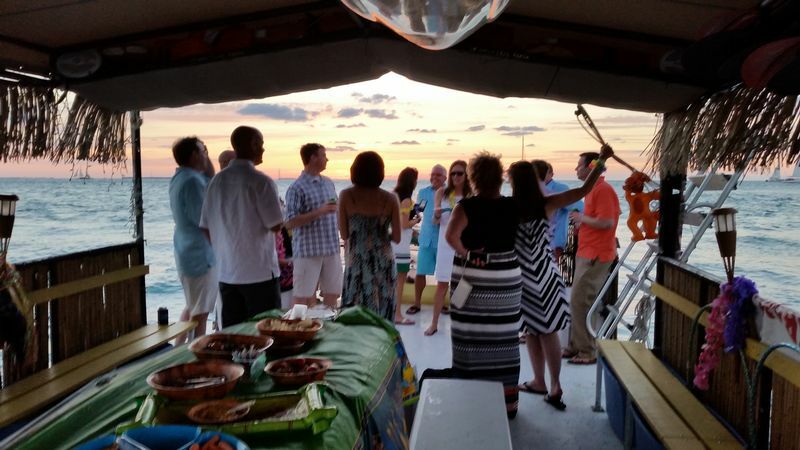 Deluxe catamaran & six-pack dive boats, scuba instruction, kids programs & u/w & sunset weddings. Onsite resort if you like to stay where you dive! 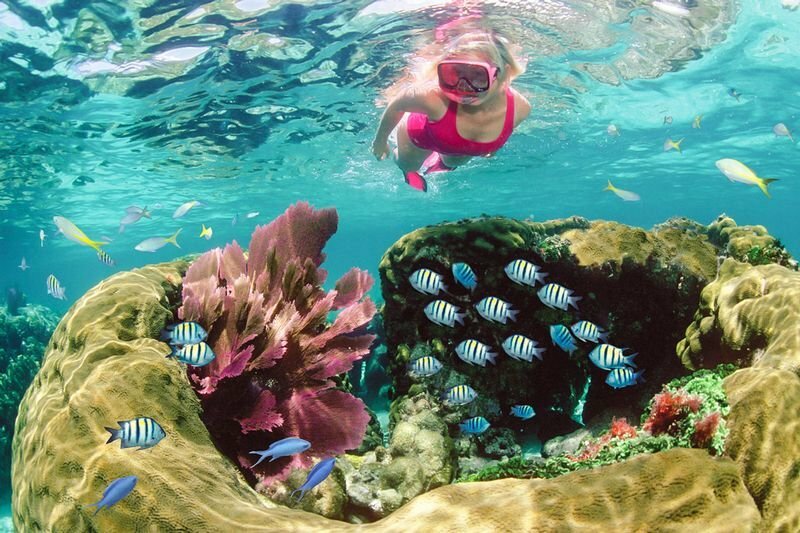 Snorkel the upper Keys' best REEFS, in Pennekamp Park, Key Largo & Islamorada on our 2 new 46' charter boats. 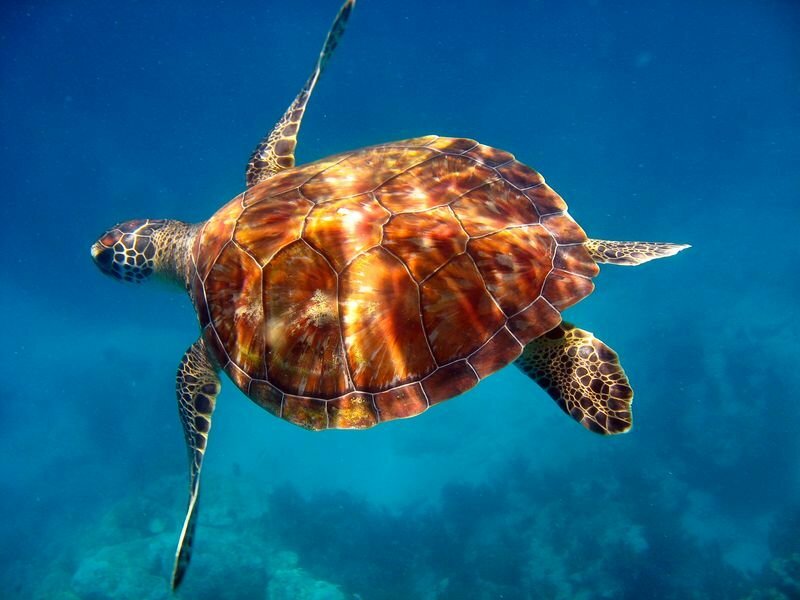 Two location snorkel trips departing at 8:30 AM and 1:00 PM daily. Our PADI 5-Star IDC facility has been serving the upper Keys since 1983. 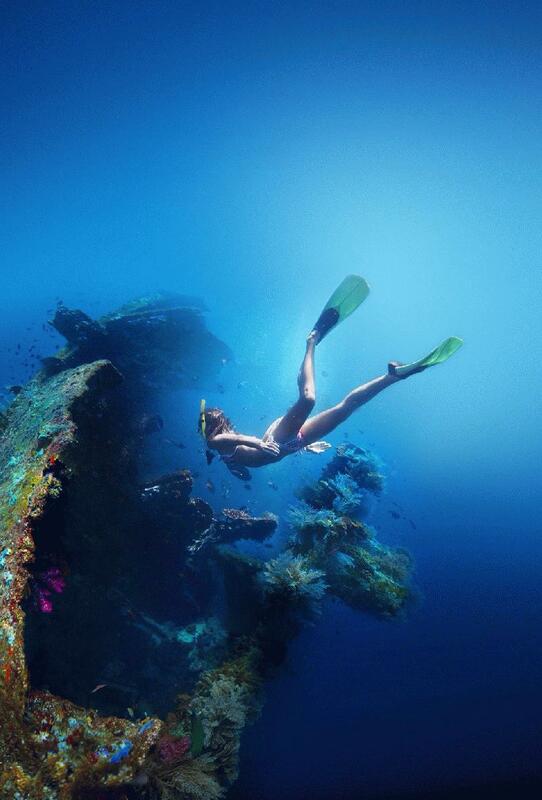 Come explore the spectacular living reefs of the Florida Keys & experience diving amidst the extraordinary wildlife! We offer separate diving & snorkeling tours. Equipment rental is available or bring your own. Visit our site for pricing & discounts!